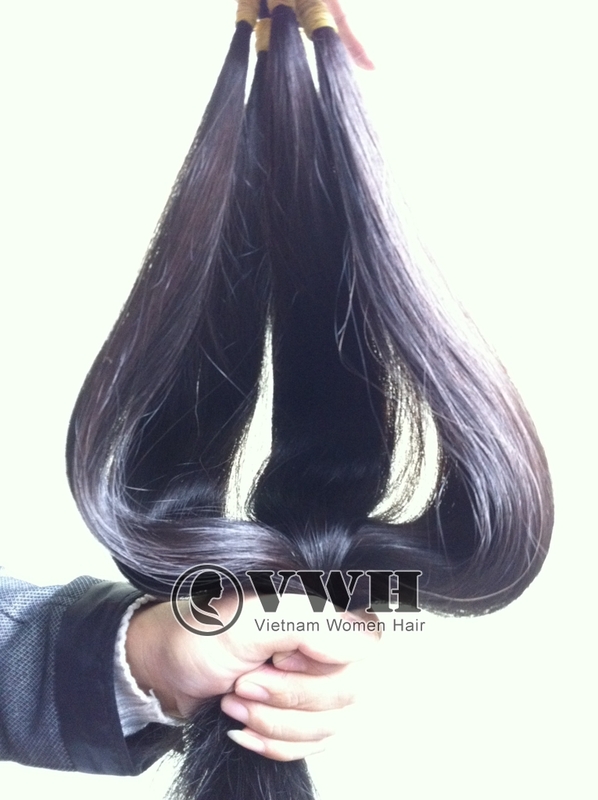 Why is Vietnamese hair so special? 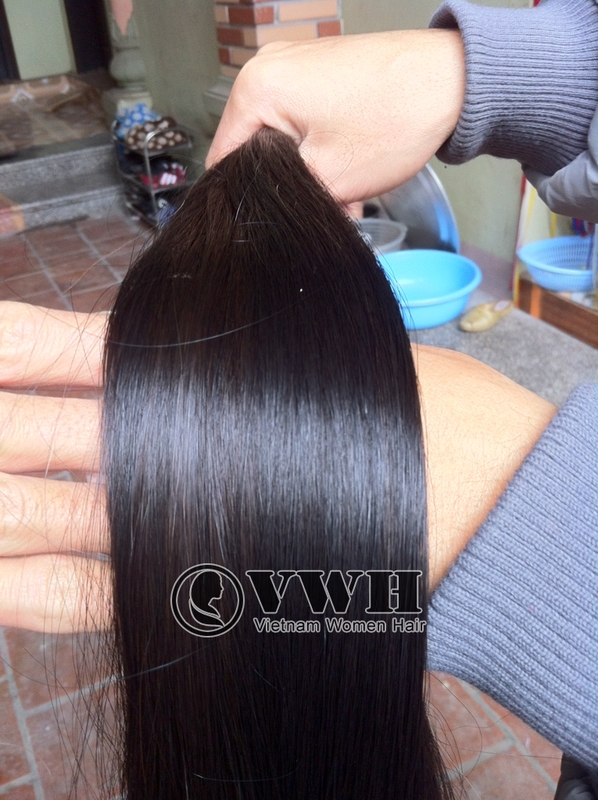 Vietnamese women hair is highly regarded in the hair industry because of its flexibility, durability and texture. 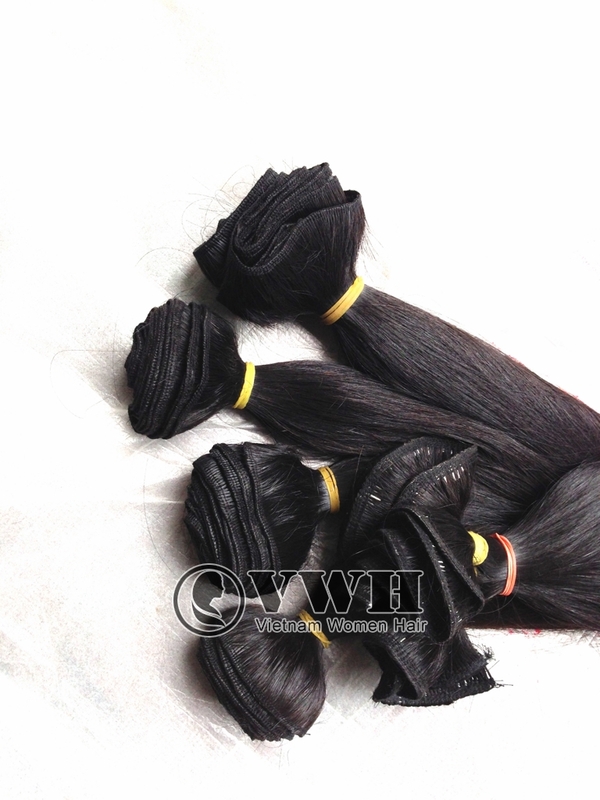 Its characterictis are naturally strong, soft, smooth, silky and lustrous. The hair is also naturally dark. 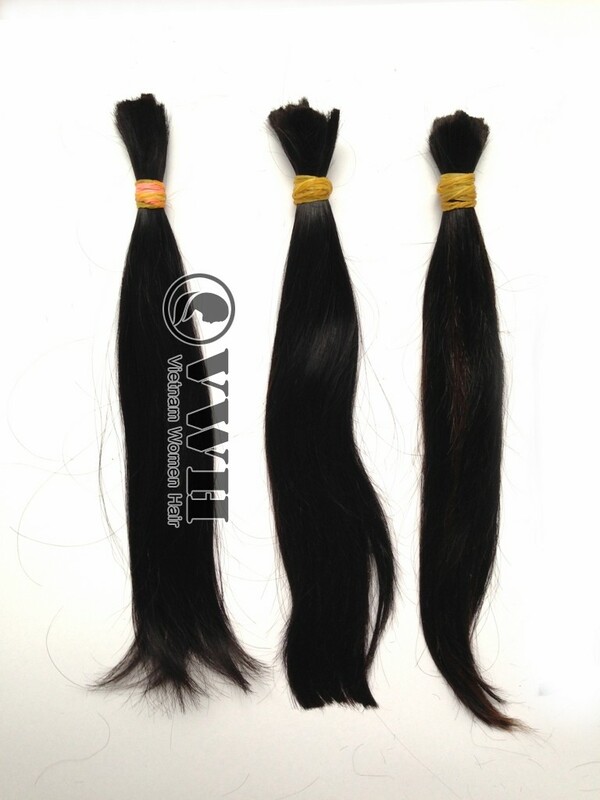 Therefore, it gives the best possible styling and installation options for extensions and works great with most braiding and weaving applications for everyone. 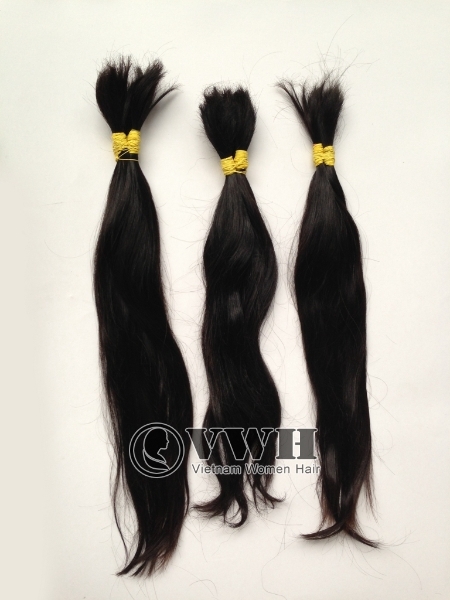 Because of the above trong points, Vietnamese hair becomes special and attracts many buyers. What are the purposes our products easily use for?